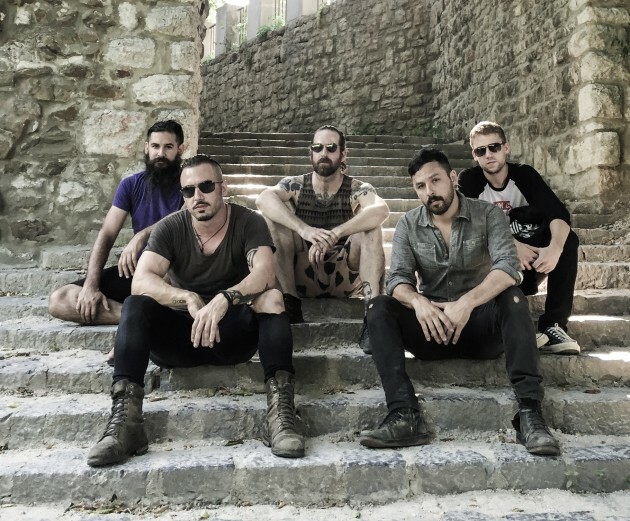 On October 14, The Dillinger Escape Plan will release their new album, Dissociation, via Party Smasher. The band has suggested that this will likely be their last album, but before they bow out, they’re adding more tour dates to their fall schedule. Check out the band’s upcoming list of shows below. Dissociation follows 2013′s One of Us is the Killer.